 Mouse anti Cholera Toxin beta antibody, clone 2/63 detects the labile enterotoxin normally associated with V. cholera and reacts with an epitope on the B chain. No reactivity was observed with other species tested including various E. coli serotypes. Mahler, S.V. et al. (2012) Fos Activation of Selective Afferents to Ventral Tegmental Area during Cue-Induced Reinstatement of Cocaine Seeking in Rats.